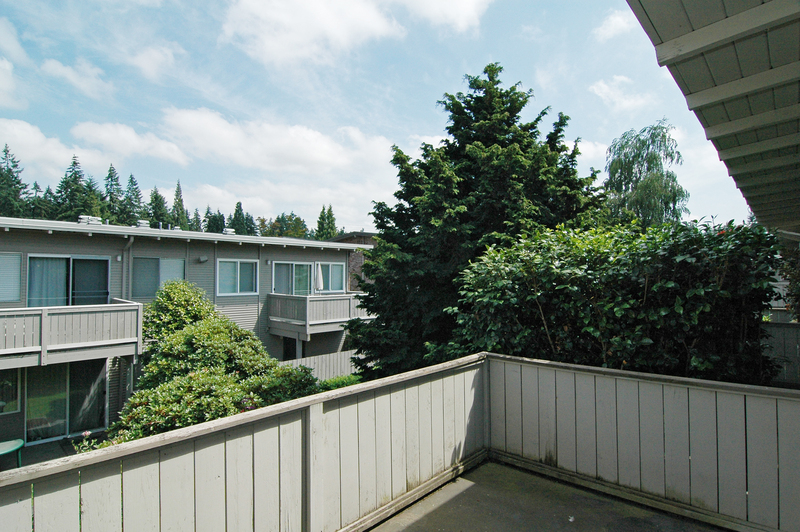 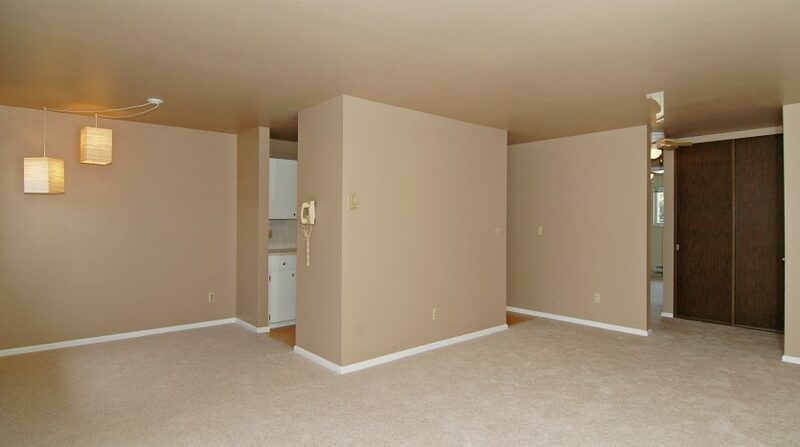 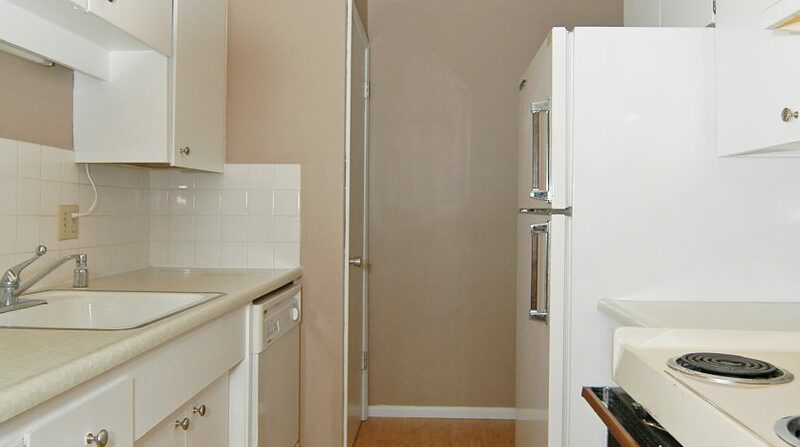 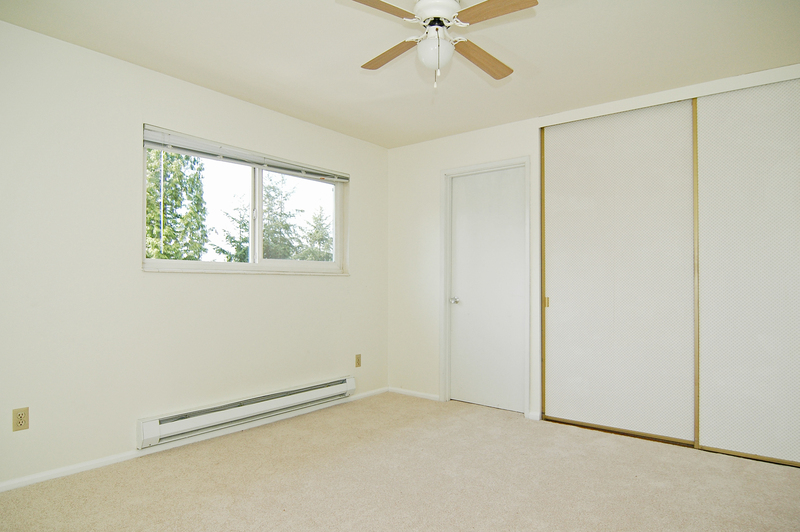 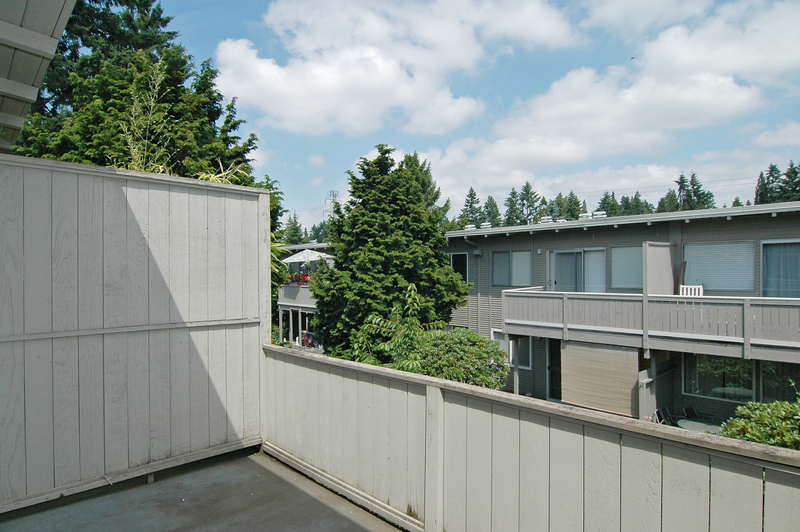 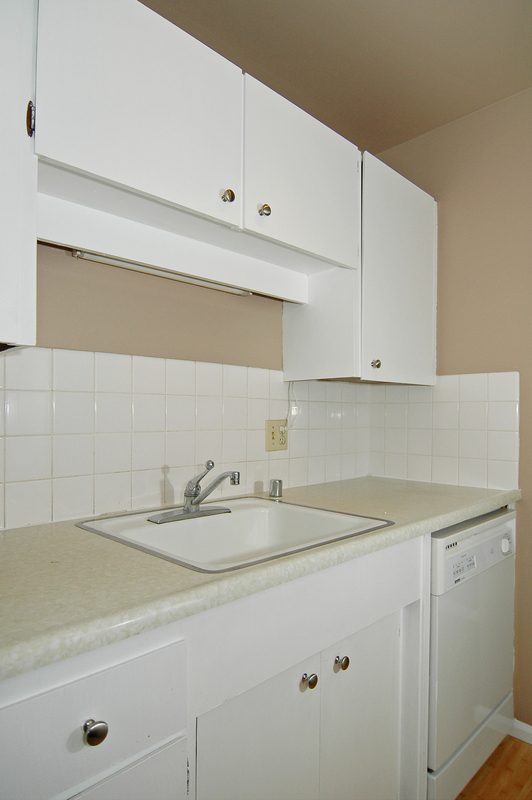 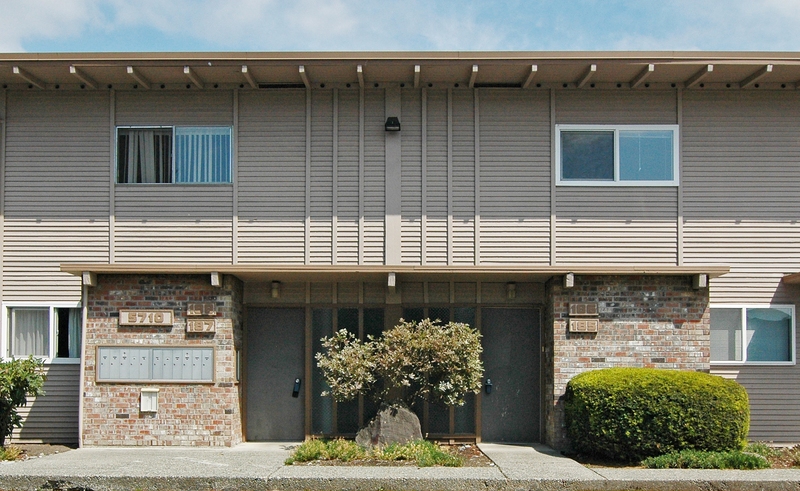 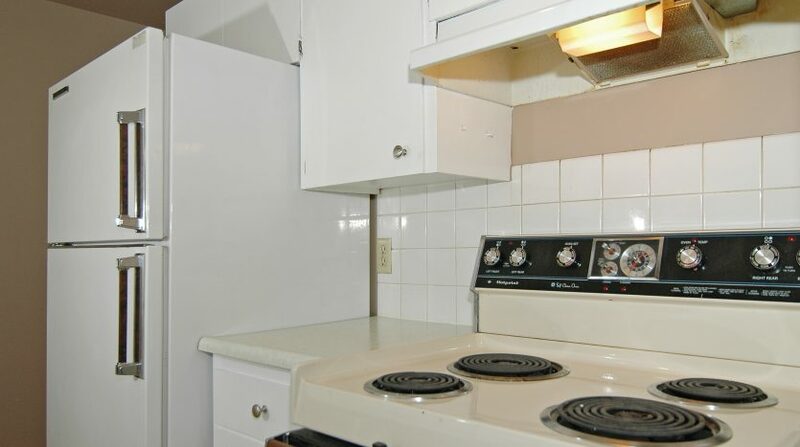 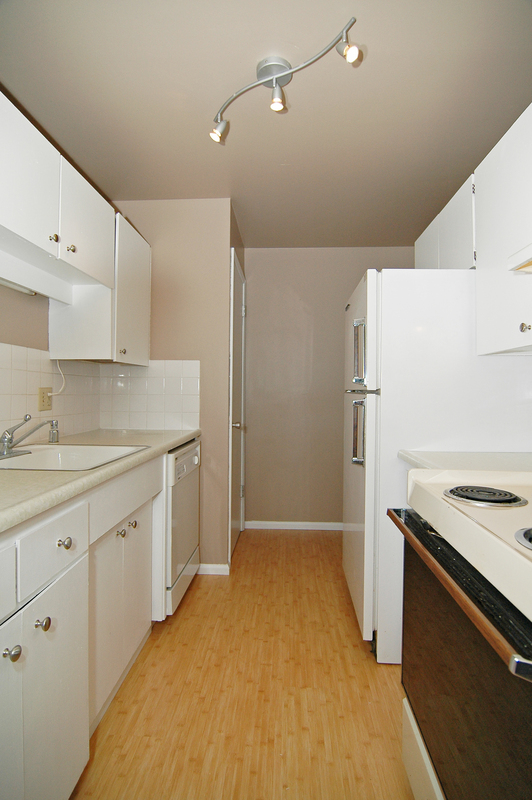 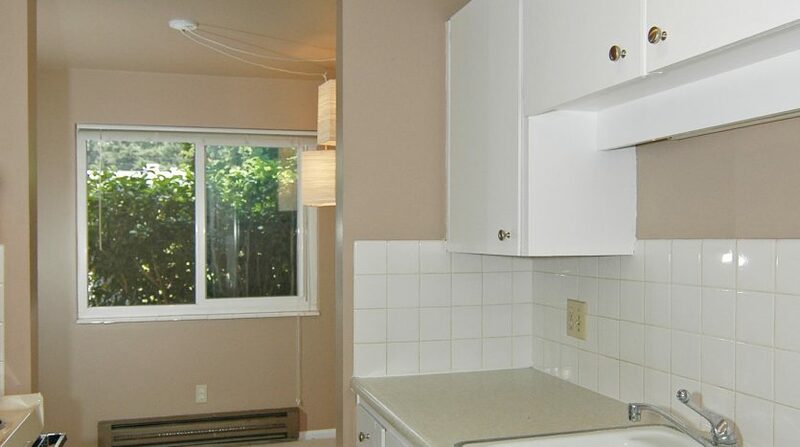 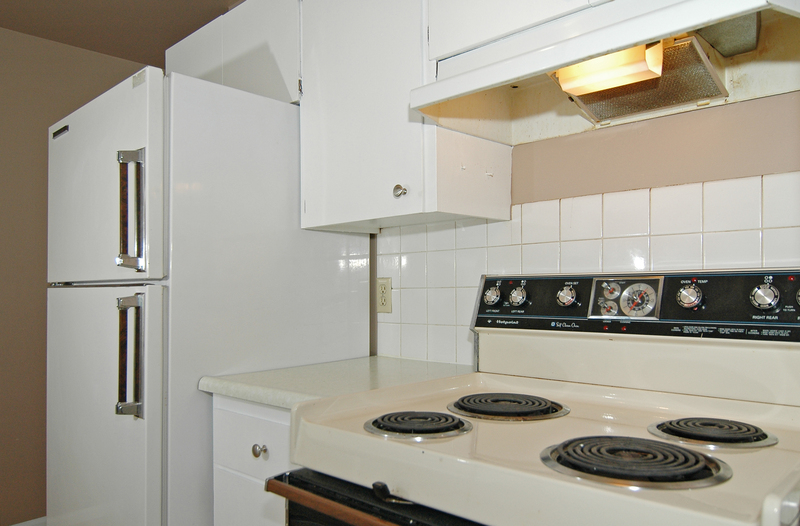 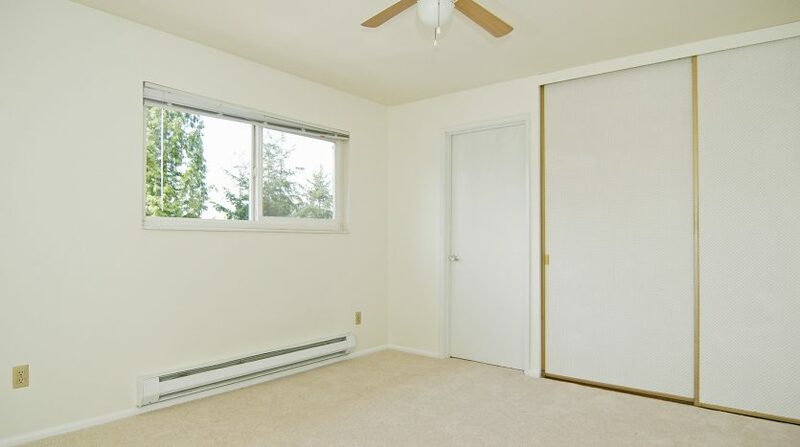 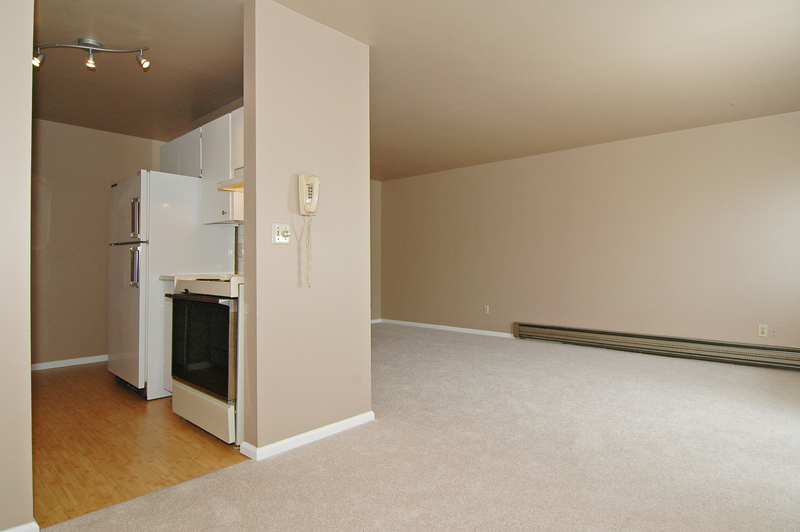 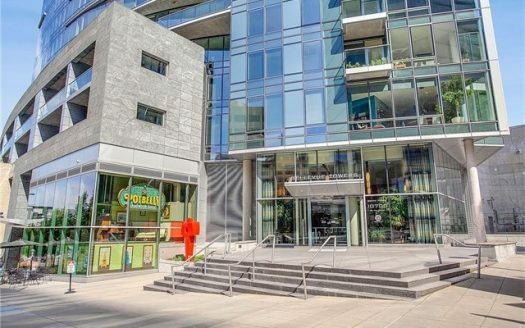 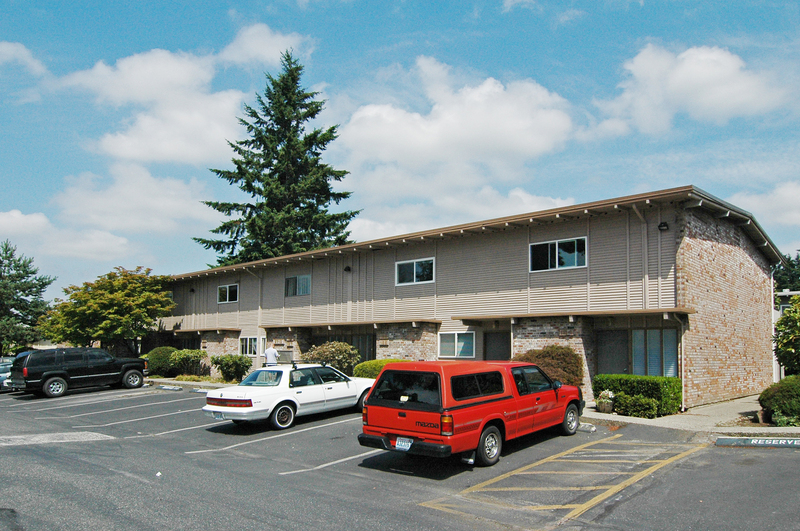 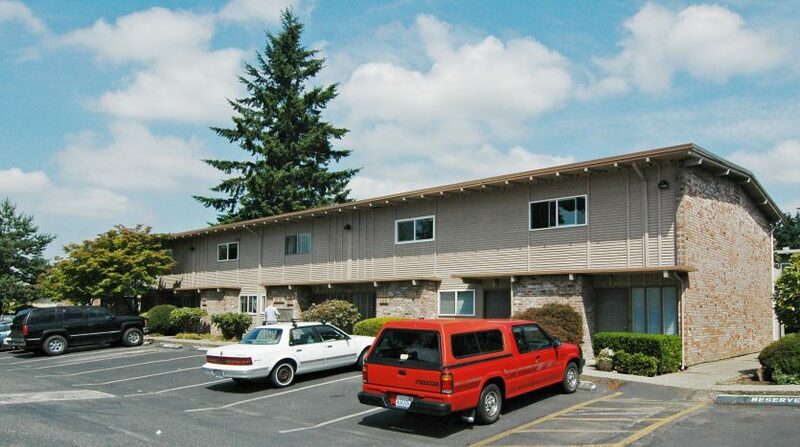 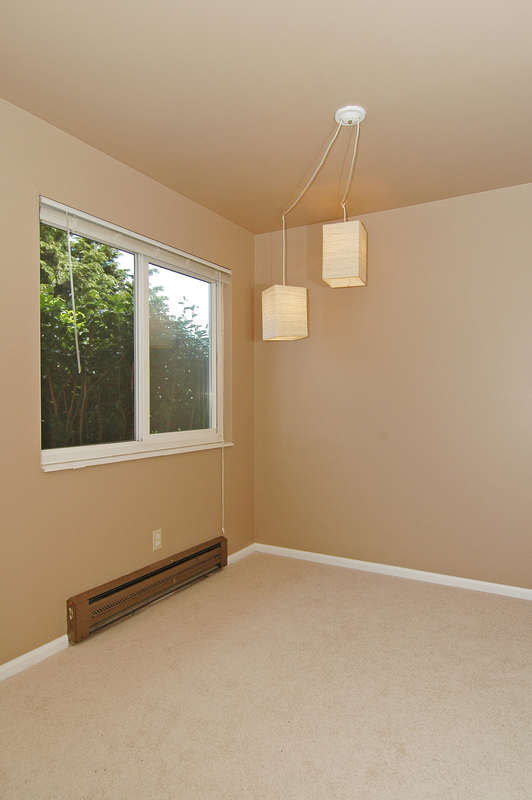 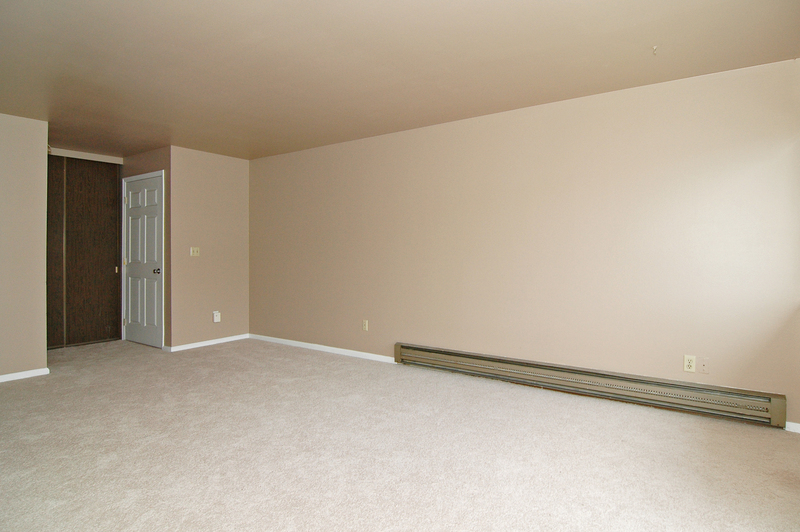 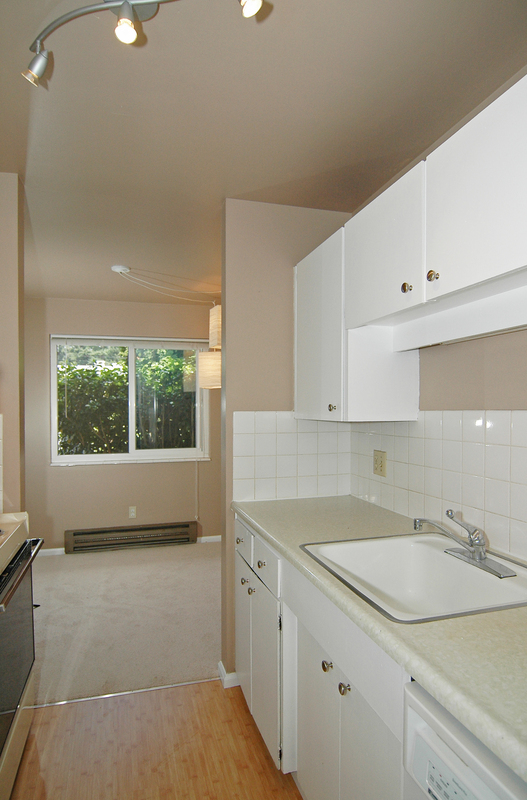 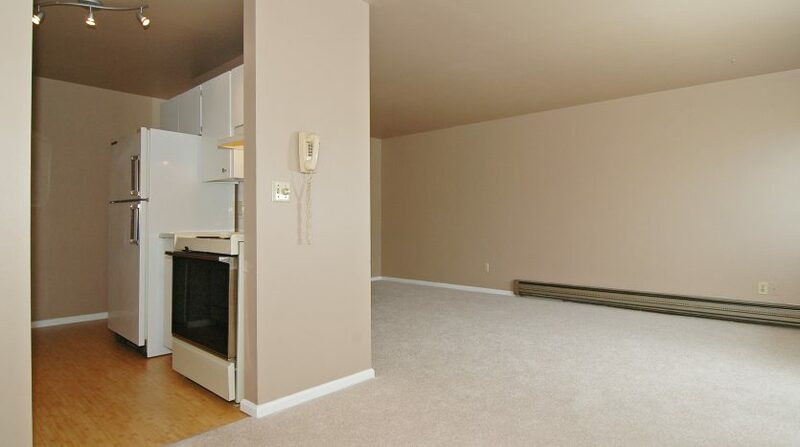 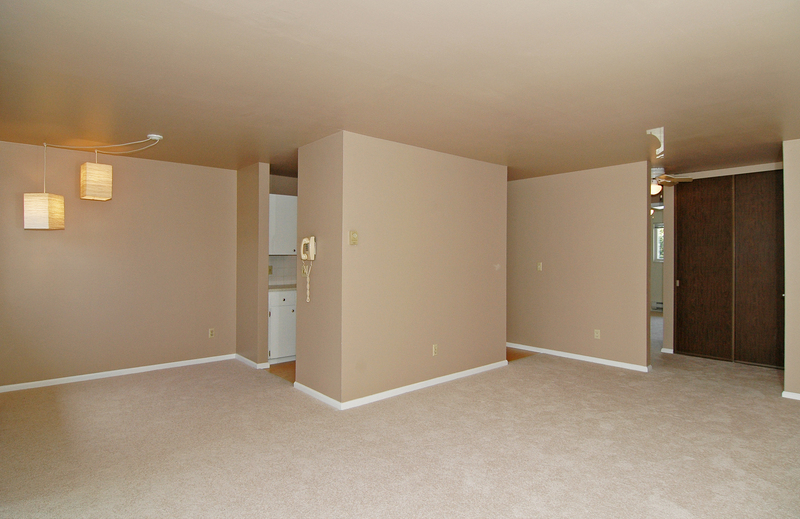 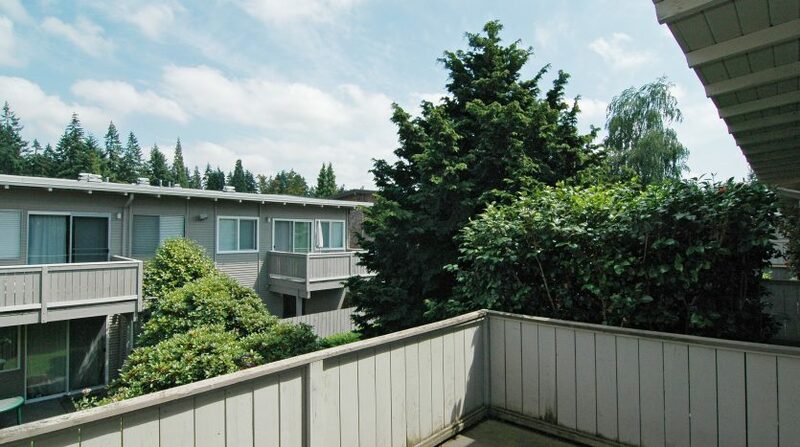 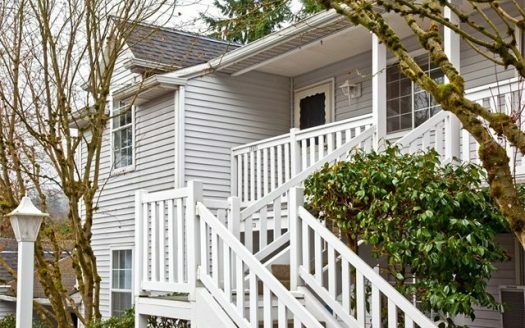 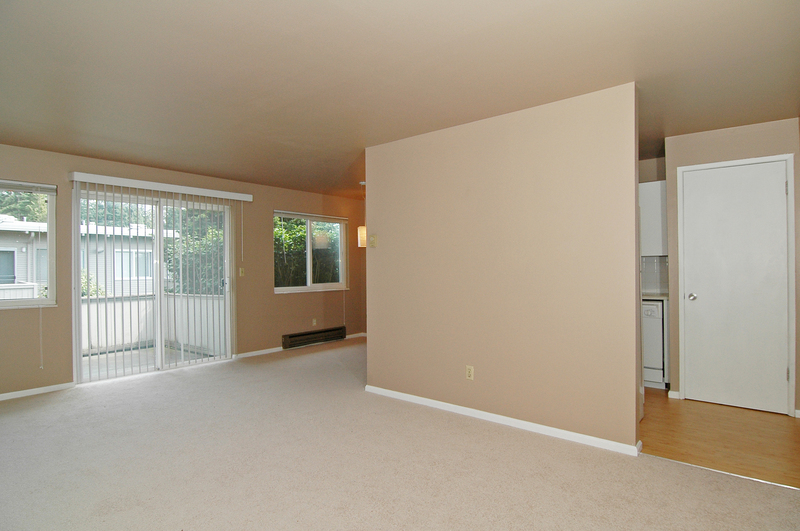 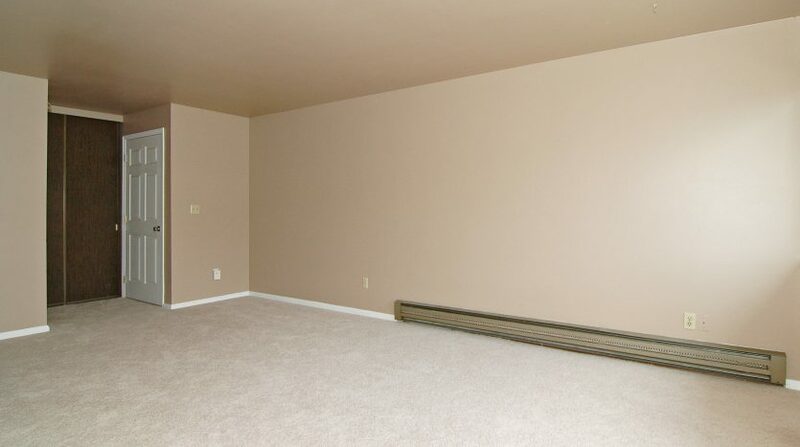 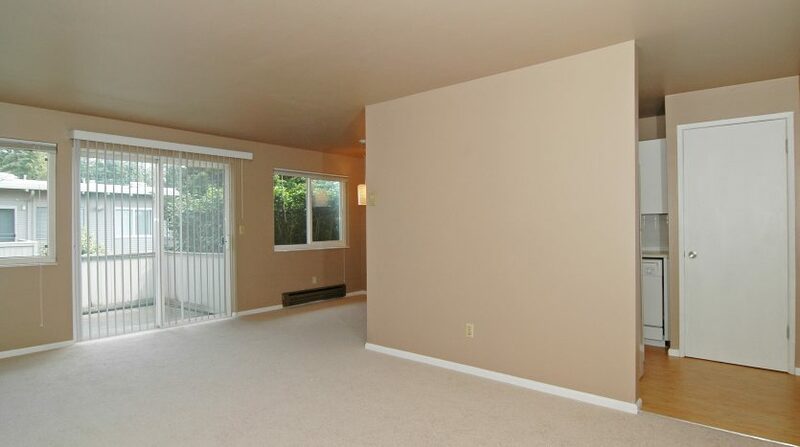 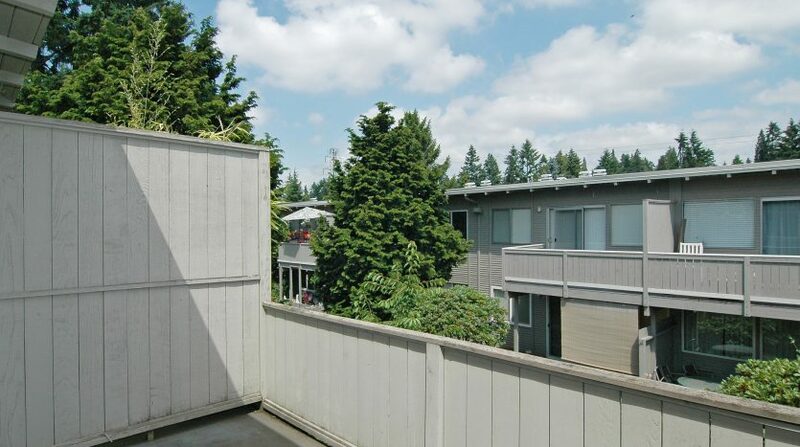 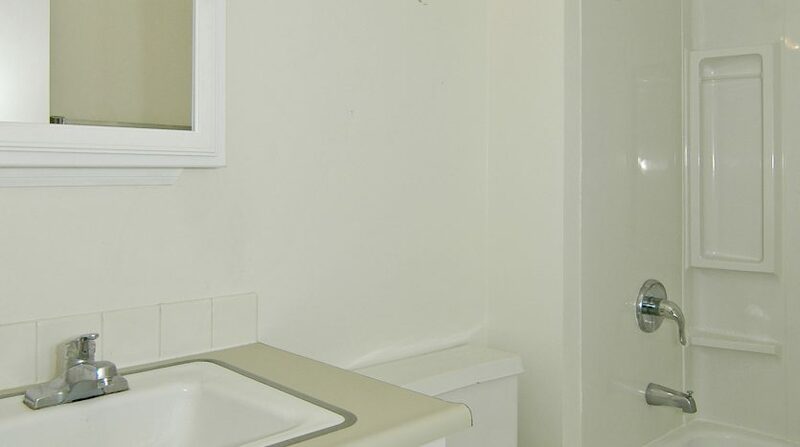 This 1 bedroom 1 bath condo is 663 square feet, a great value at a great Bellevue location. 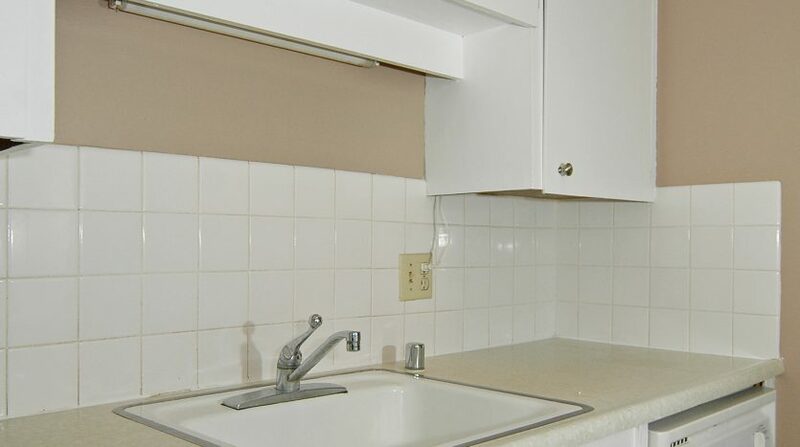 Isn’t driving to work enough? 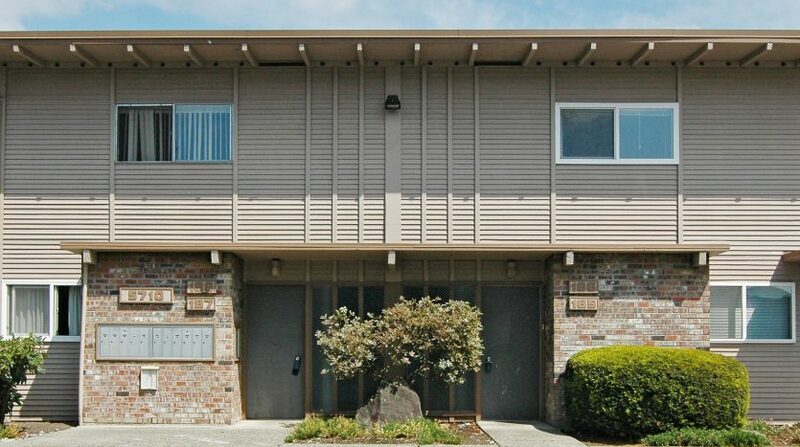 This home is just one block from the Red Apple Grocery store, Bank of America and pharmacy, only to name a few. 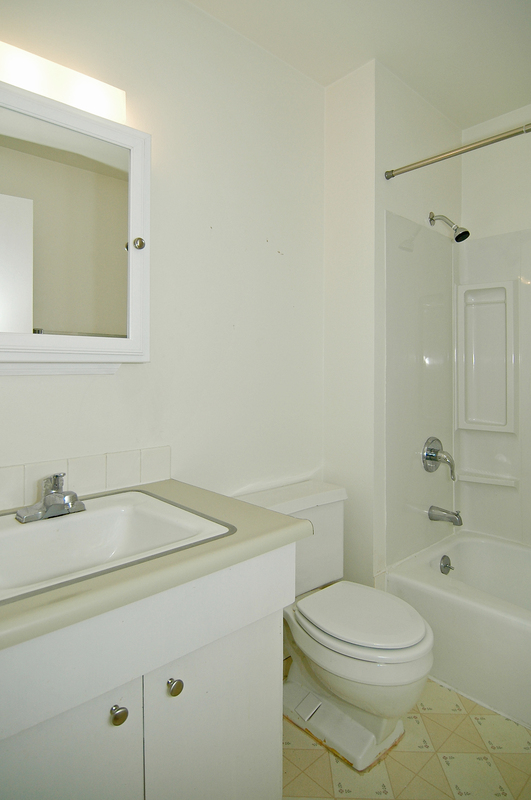 The upgrades are also something to brag about! 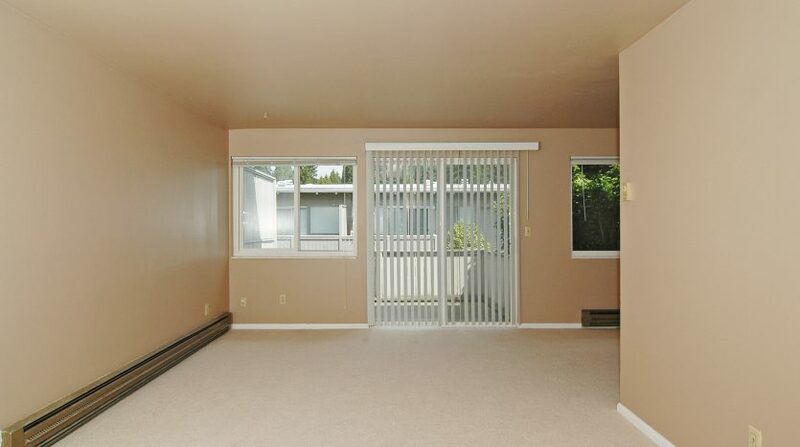 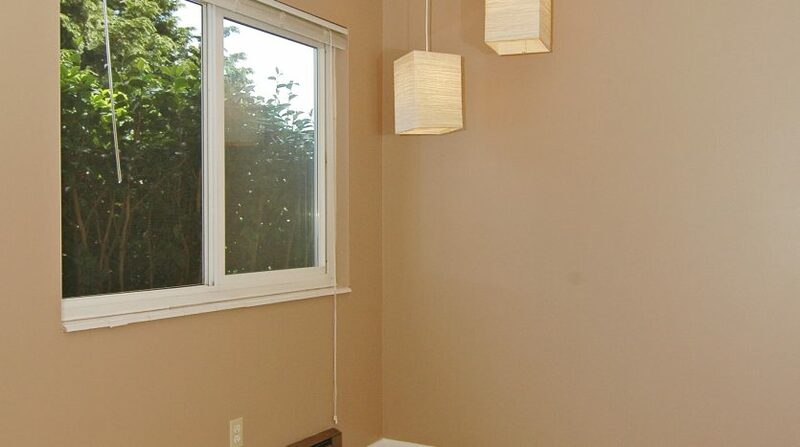 This home has new vinyl windows, carpeting and bamboo hardwoods in the kitchen. 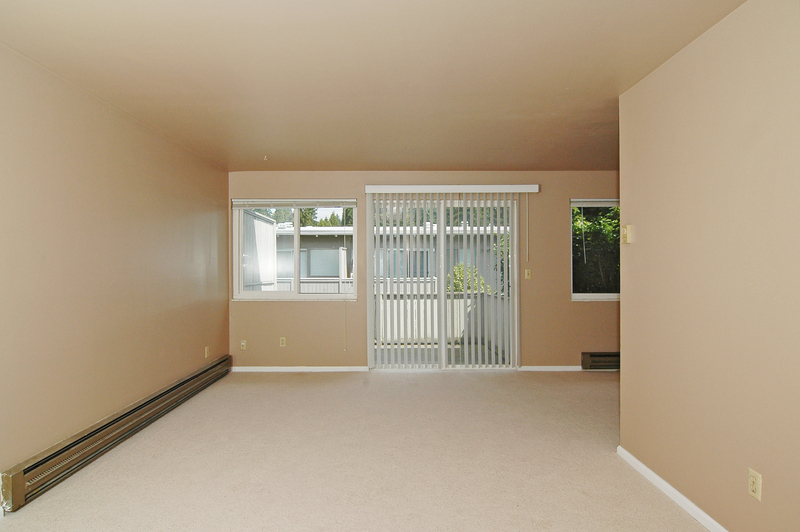 A spectacular location wrapped in an even more spectacular price is what you will discover here.